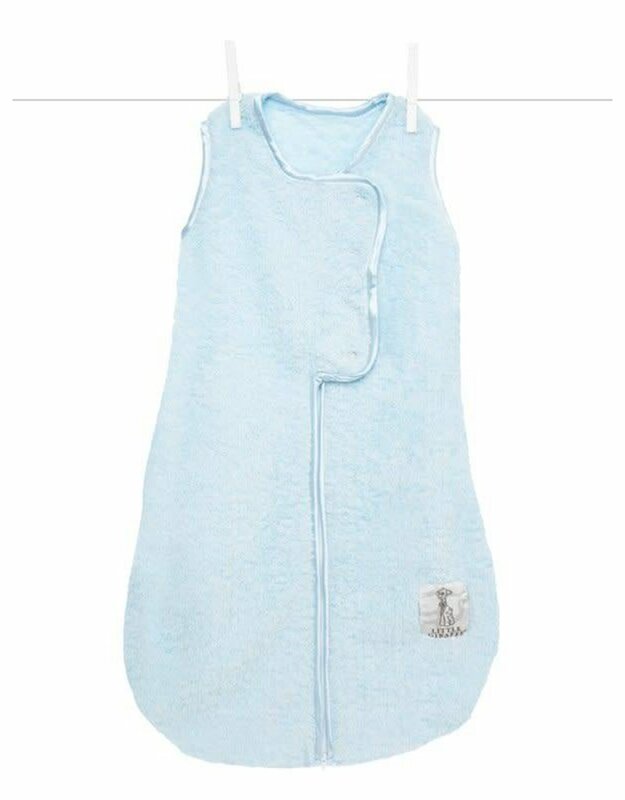 This Stretch Chenille Dreamsack™ is the coziest sleeping bag on earth! 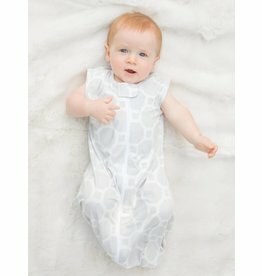 Our unique design in stretch chenille has snaps at the top to keep baby cozy, while the bottom zipper allows for easy diaper changes. 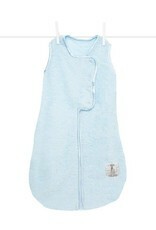 Made for layering, our plush Dreamsack™ will keep baby comfy and secure.